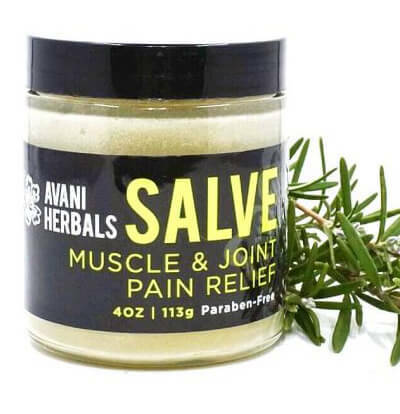 Relieves sinus and stress induced headaches by calming the mind, relaxing the body and simulating circulation. 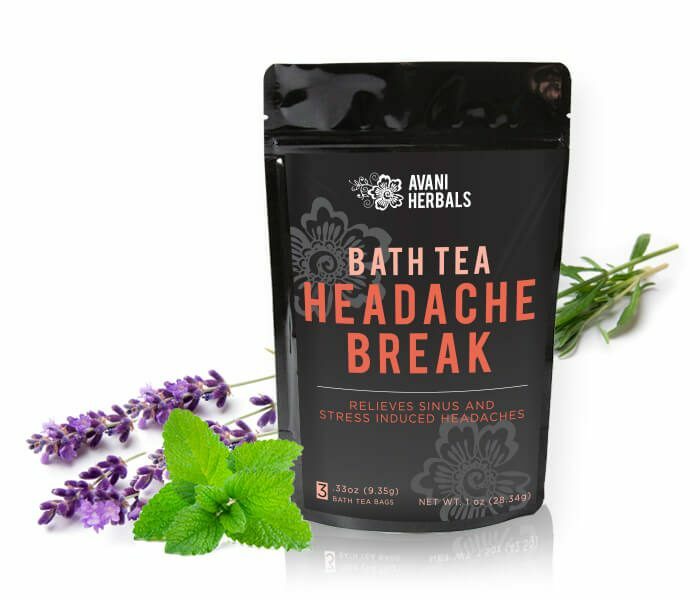 Avani Herbals Bath Teas are an indulging spa-like experience in your own home! 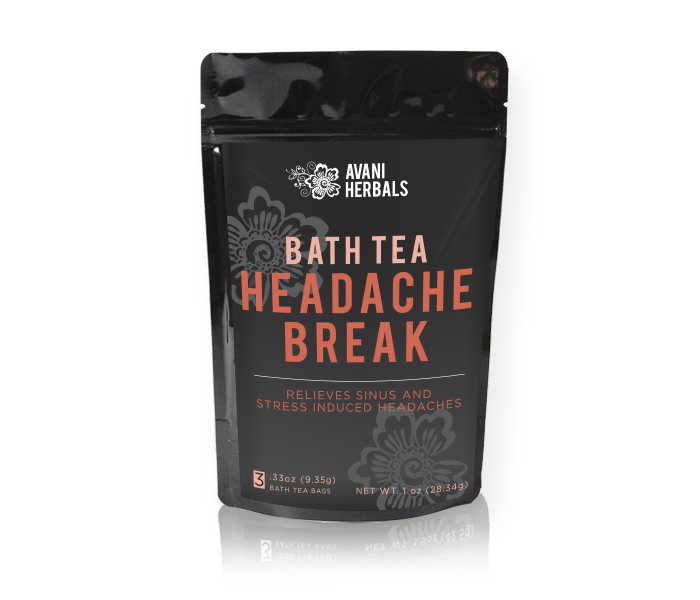 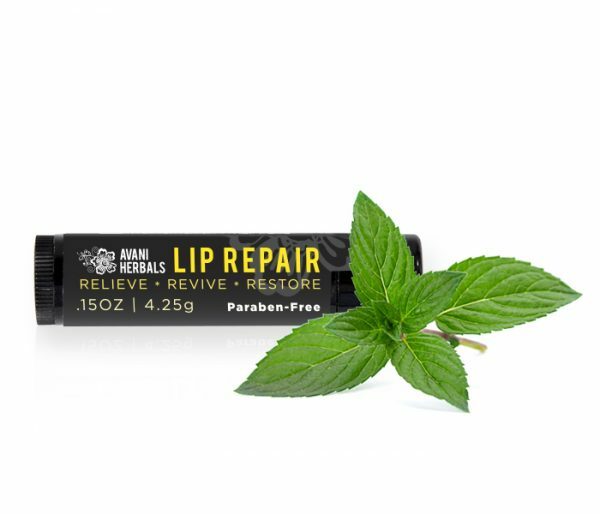 Headache Break was formulated to bring relief to sinus and stress induced headaches by calming the mind, relaxing the body and stimulating circulation. 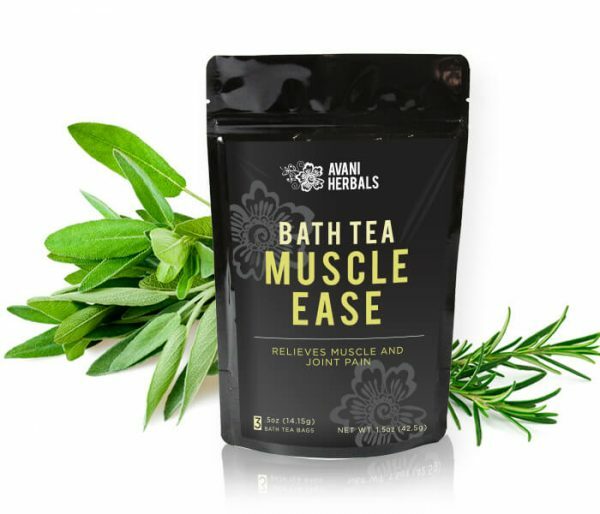 Treat your skin to an amazing softening and soothing experience.